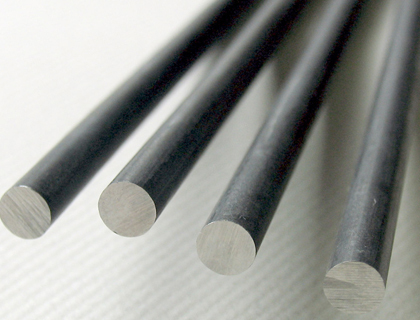 Nickel Alloy Bars & Rods offer a mixture of corrosion protection, strength, and metallurgical durability and weld ability as well as outstanding heat resistance, making them an ideal choice for applications requiring integrity at high temperatures. Multinox INC is the manufacturer, exporter, distributor, and supplier of industrial Nickel Alloy Round Bar with essential test certificates. Our products are certified to the highest industry standards. We carry a wide range of high-performing Nickel Alloy Bright Bars. Our catalogue includes a cross-section of the most familiar and varied grades on the market. Our extremely experienced sales department is sure to be fully familiar with the material you select for your designed application. The pure Nickel Alloy Forged Bars manufactured by Multinox INC include the grades NR-Ni 99 (Alloy 201, 2.4068), R-Ni 99.2 (Alloy 200, 2.4066), BR-Ni 99.6 (2.4060) and LC-Ni 99.6 (2.4061), with a chemical composition in accordance with DIN 17740. 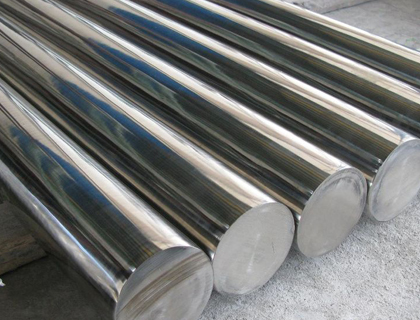 Consequently, these Nickel Alloy Flat Bars are used in chemical equipment and pressure vessels, as well as in machinery and plant manufacturing. Contact us now for all your Nickel Alloy Rods requirements! 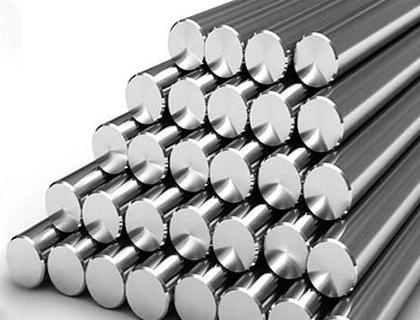 Multinox INC offers Nickel Alloy Bars at one of the most competitive prices in India. 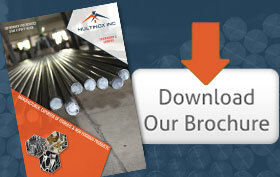 Request the latest Nickel Alloy Bars Pricelist using the contact form here.